As some additional end-of-year kernel benchmarking, here is a look at the Linux 4.14 versus 4.20 kernel benchmarks on the same system for seeing how the kernel performance changed over the course of 2018. Additionally, Linux 4.20 was also tested a second time when disabling the Spectre/Meltdown mitigations that added some performance overhead to the kernel this year. On a Core i9 7980XE system, Linux 4.14.4 vs. 4.20 Git (with default Spectre/Meltdown mitigations and then again without) were benchmarked. I/O performance was lower on the Linux 4.20 kernel with these tests on EXT4 with an NVMe SSD. Even with disabling Spectre/Meltdown mitigations, in most cases the performance was still lower compared to this point last year. Disabling these security measures did help in some I/O heavy workloads. There were performance improvements to note in some of the CPU heavy tests. But also some performance regressions. 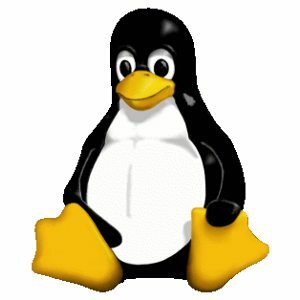 Dozens more benchmark results from this Linux kernel comparison on the Core i9 system can be found via this OpenBenchmarking.org result file.